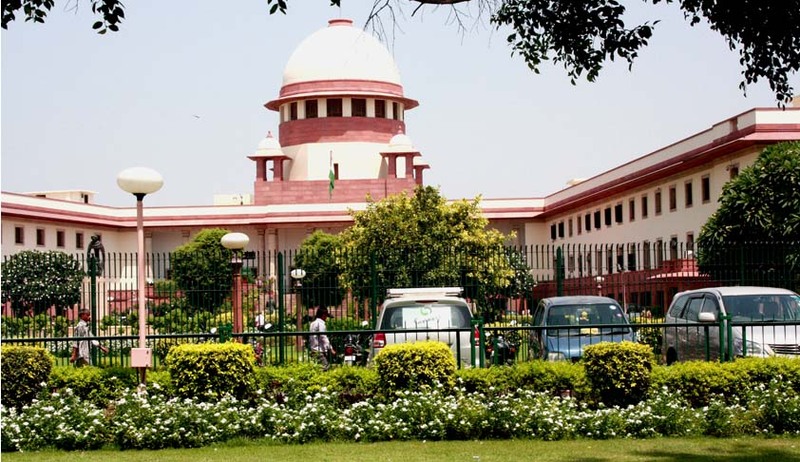 After the landmark Judgment in State of Gujarat v. Kishanbhai which held that erring Prosecutors and Investigating Officers must be proceeded against in case of unmerited acquittals and wrongful convictions, Supreme Court delivered another Judgment expressing its great displeasure on the inefficiency and callousness on the part of Investigating officers and Prosecutors. The Supreme Court relied on the following observations in another recent judgment Chhotan Sao & Another v. State of Bihar. “Before parting with the appeal, we wish to place on record our anguish regarding the inadequacy of investigation, the failure to discharge the responsibility on the part of the public prosecutor and the Magistrate who took cognizance of the offence under Section 304-B. The Investigating Officer who submitted the charge sheet ought not to have done it without securing the viscera report from the forensic lab and placing it before the Court. Having regard to the nature of the crime, it is a very vital document more particularly in the absence of any direct evidence regarding the consumption of poison by the deceased Babita Devi. Equally the public prosecutor failed in his responsibility to guide the investigating officer in that regard. The Court was dealing with a case in which the viscera of the deceased was not sent for FSL examination. The viscera report is a very vital document in cases of death by consumption of poison. Court found that report of the viscera examination is not on record. It further noted that this is the third case in a short span of two months where, in a case of suspected poisoning, viscera report is not brought on record. In cases where poisoning is suspected, immediately after the post-mortem, the viscera should be sent to the FSL. The prosecuting agencies should ensure that the viscera is, in fact, sent to the FSL for examination. FSL should ensure that the viscera is examined immediately and report is sent to the investigating agencies/courts post haste. If the viscera report is not received, the concerned court must ask for explanation and must summon the concerned officer of the FSL to give an explanation as to why the viscera report is not forwarded to the investigating agency/court. The criminal courts must ensure that it is brought on record. “We express our extreme displeasure about the way in which such serious cases are dealt with. We wonder whether these lapses are the result of inadvertence or they are a calculated move to frustrate the prosecution. Though the FSL report is not mandatory in all cases, in cases where poisoning is suspected, it would be advisable and in the interest of justice to ensure that the viscera is sent to the FSL and the FSL report is obtained. The Criminal Court must be alert, it must oversee their actions and, in case, it suspects foul play, it must use its vast powers and frustrate any attempt to set at naught a genuine prosecution. Perhaps, the instant case would have been further strengthened had the viscera been sent to the FSL and the FSL report was on record. These scientific tests are of vital importance to a criminal case, particularly when the witnesses are increasingly showing a tendency to turn hostile. In the instant case all those witnesses who spoke about poisoning turned hostile. Had the viscera report been on record and the case of poisoning was true, the prosecution would have been on still firmer grounds”.